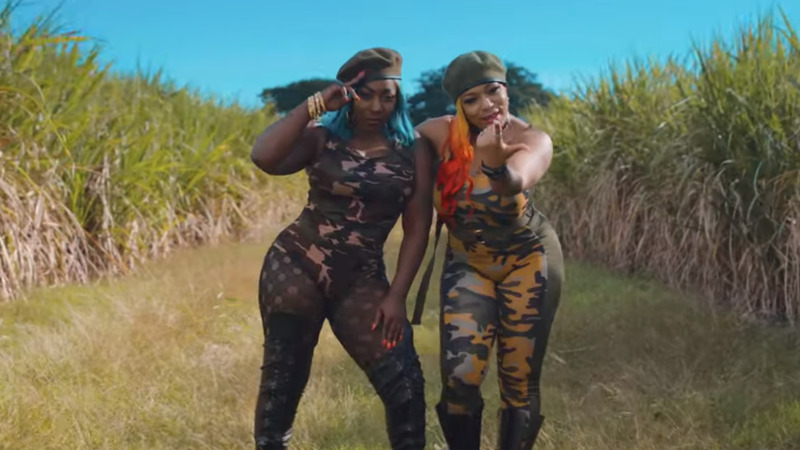 The Queens of Bacchanal and Dancehall have released the music video for their new collaboration, 'Trouble'. 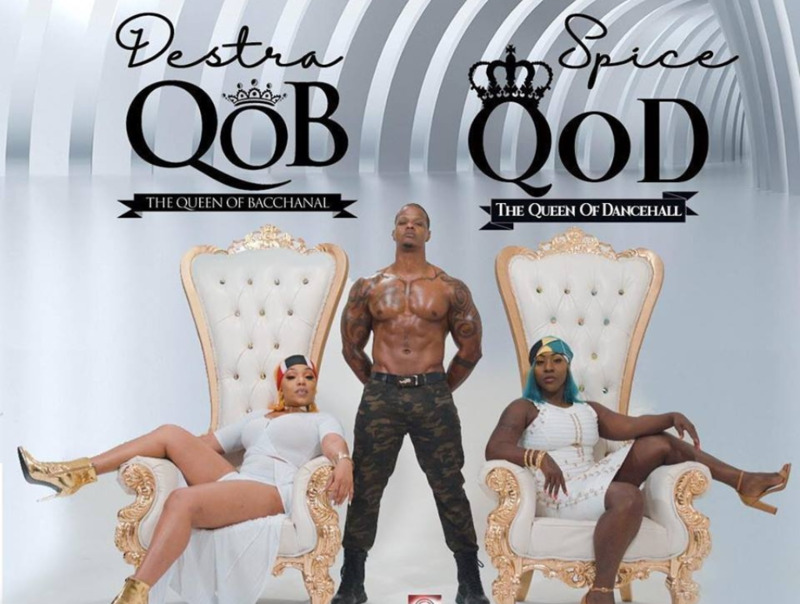 After Destra and Spice teased at the team up via Instagram, the video premiered on Thursday morning. 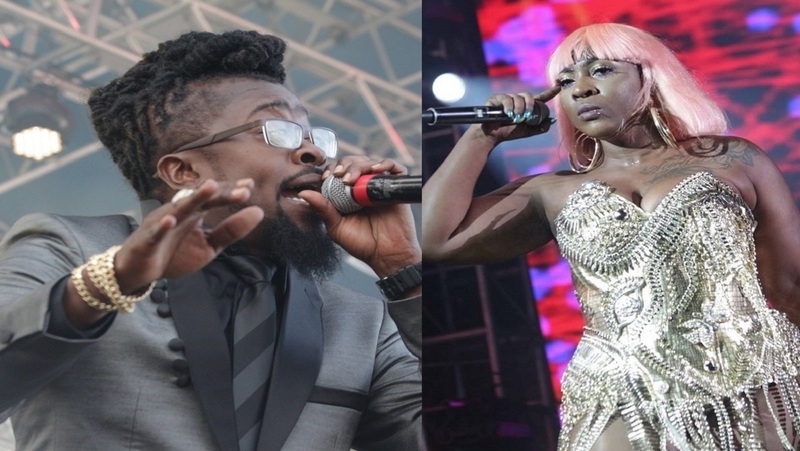 In the sizzling video, the pair sing about causing trouble in a battle of the bumpers. What do you think of the song and music video?